Had a wonderful day with my daughter - the house has balloons and banners all over the house just so everyone knows she's 18 today - whoopee!!!! Met her for lunch and she got herself a contract phone. Bit of shopping then home for cake. Just got in for a meal out just the 3 of us. I used: Cuttlebug Snowflake embossing folder, Nutcrafters Snowfall stamp, paperpieced hat, scarf & coat - Papermania Home for Christmas papers, twine, gems and new Marianne creatables poinsetta die. 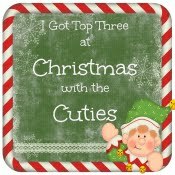 j and c creations challenge - cute christmas. Absolutely shattered so off I pop. Remember to see what the rest of the teamies have made.There's great prizes so why not join us. This is so simple but also so adorable. Thank You for joining us at Incy Wincy Challenge this week! What a pretty christmas card, the red pointsetta looks great!! 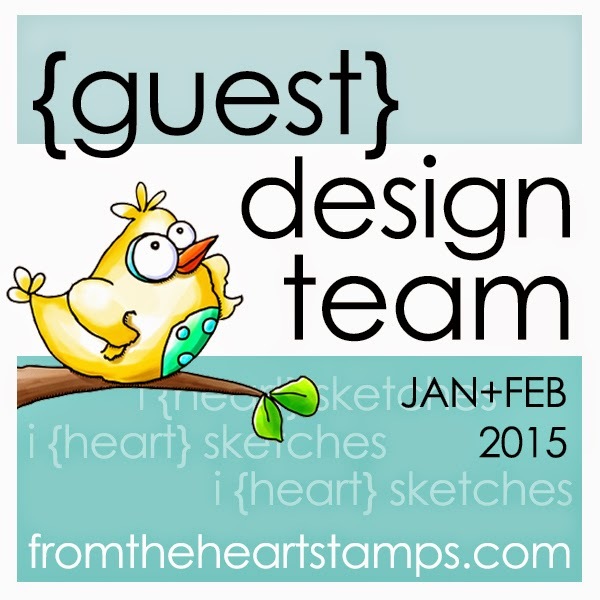 Thanks for joining at MARIANNE DESIGN DIVA'S this month, hope you will join the new challenge too..